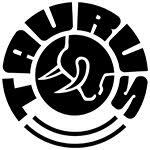 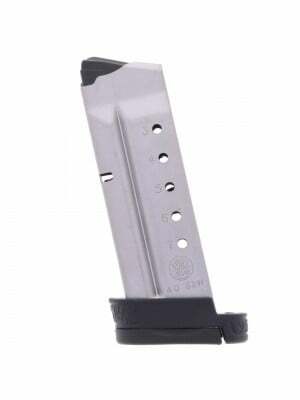 The innovative new Taurus “SLIM” PT709 packs serious firepower into a feature-packed sub compact pistol designed for maximum concealability and reliability—all at an amazing price. 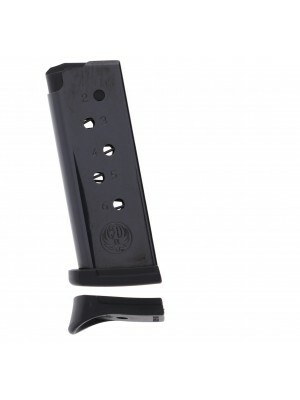 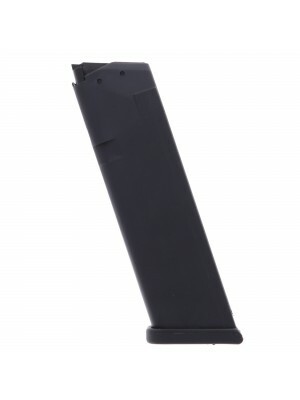 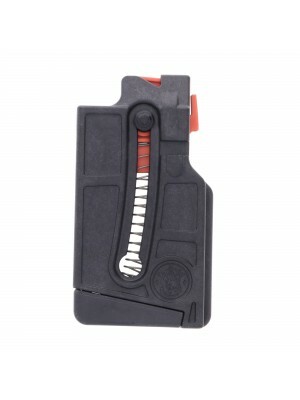 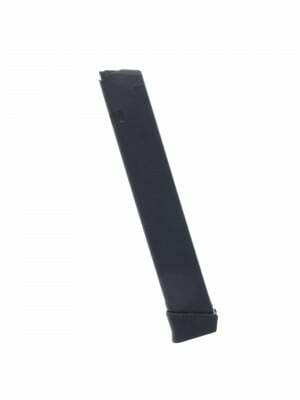 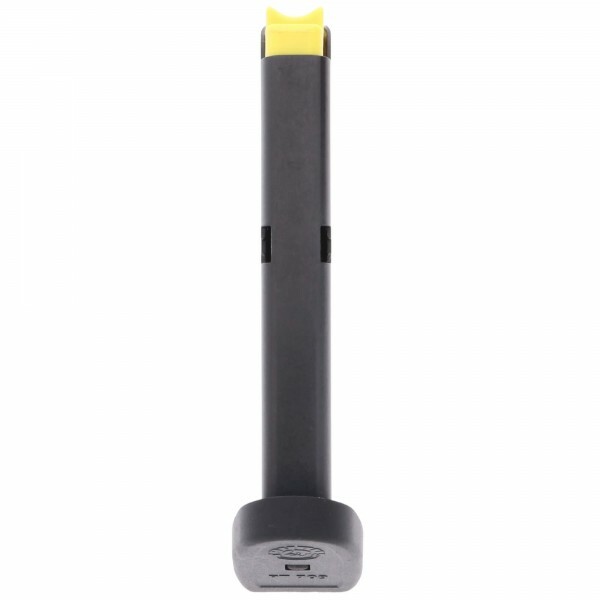 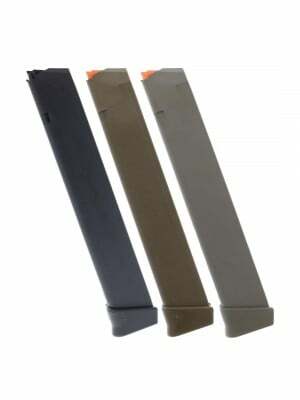 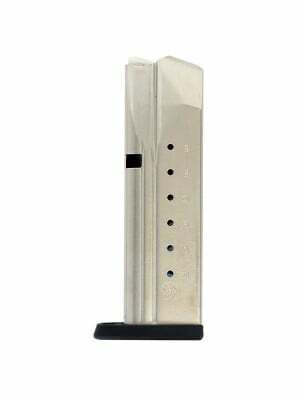 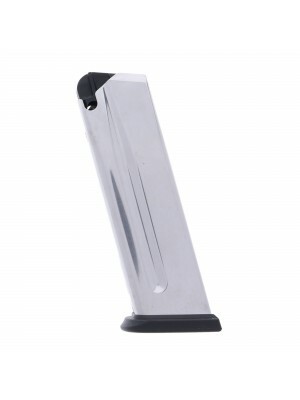 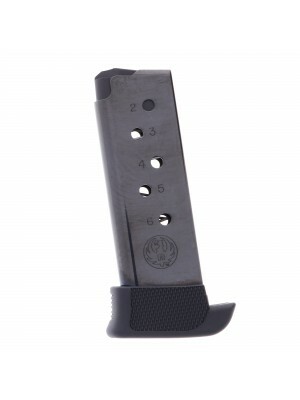 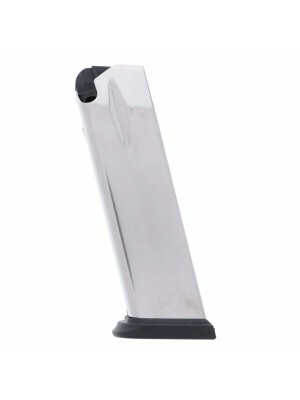 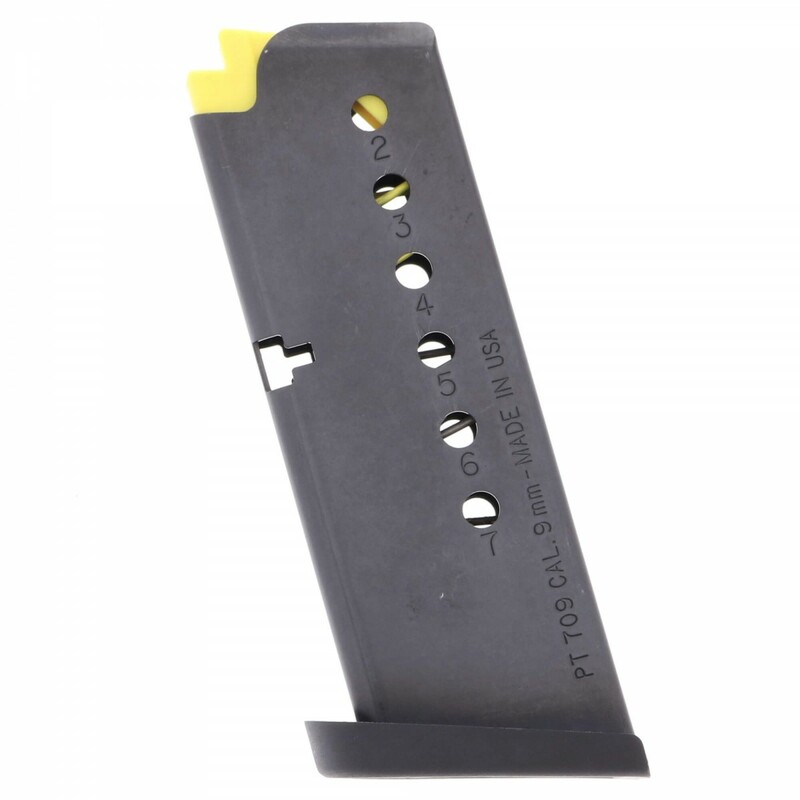 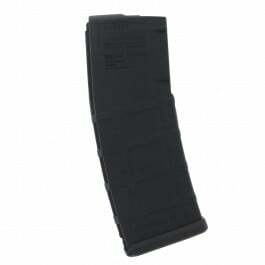 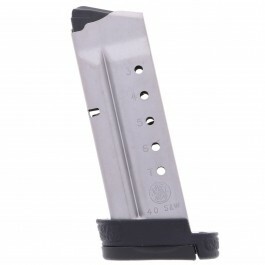 These 7-round factory replacement magazines are designed for use with Taurus PT709 pistols. 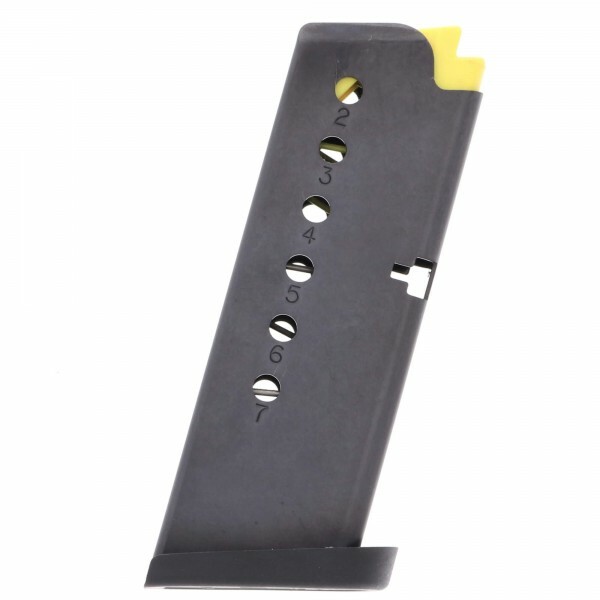 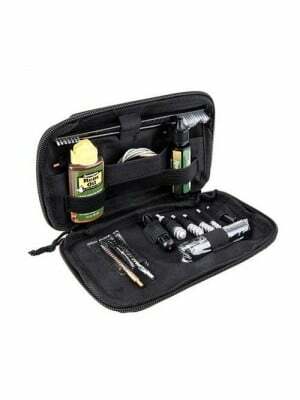 Features blued steel construction with a polymer baseplate and clear-cut witness holes for each round. 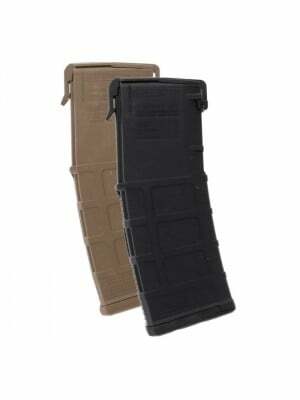 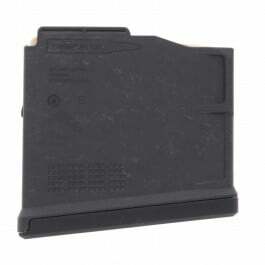 These magazines are engineered to the exact same standards as your original equipment mags, ensuring optimal fit and function. 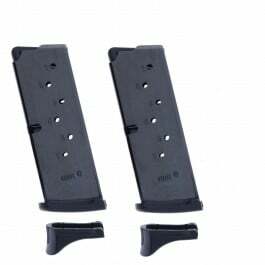 Grab a few spare magazines for your carry pistol today, and don’t forget to rotate your loaded magazines on a regular basis.